Oklahoma SNA Chilld Nutrition Leaders go to Washington D.C.
Be a sponsor of the 2019 ‘E’vent! Simply fill out and return this form. 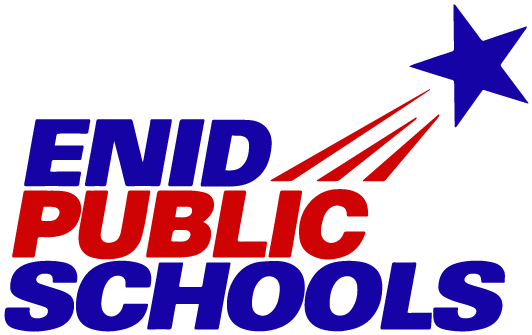 This event would not be possible without the support and assistance of Enid Public Schools! Their experts assist the Foundation with scheduling, publicity, sound, set-up and most importantly, the training of our student talent. 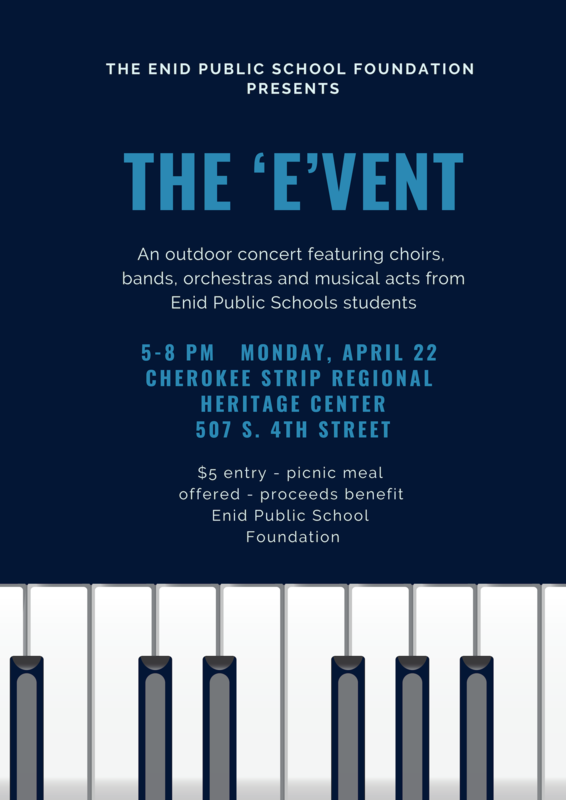 The ‘E’vent, a perfect evening of music, food, and family, is held in the spring. The ‘E’vent celebrates Enid Public School student talent and benefits the Foundation. Enid bands, orchestras and choral groups perform at the Cherokee Strip Regional Heritage Center.  It coincides with the Tri-State Music Festival because many school musical organizations have programs prepared for competition. A picnic style dinner is served by teachers and a host of volunteers and families enjoy dining on blankets and lawn chairs. The ‘E’vent replaced the Festival of the Stars in 2002.